The top medalists from throughout Delaware have launched their plans to represent The First State at the TSA International Conference in Atlanta, Georgia on June 22-26, 2018.Students will compete amongst 8,000 international finalists in events such as computer-aided design; dragster design; engineering, inventions & innovations; leadership strategies; manufacturing prototype; on-demand video; promotional graphics; structural engineering; system control technology; video game design; VEX robotics, website design, and more! The Technology Student Association (TSA) is a Career and Technical Student Organization (CTSO) dedicated to students interested in the future of invention, innovation, engineering, and technology. 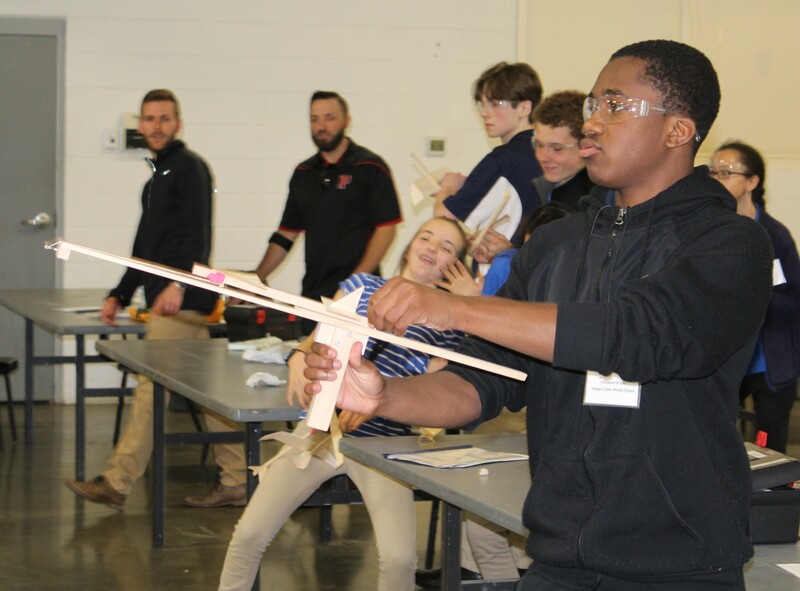 Through TSA, members have the opportunity to participate in technology-focused competitive events, take part in community service work, and become leaders for the organization in their school, state, and at the national level. TSA incorporates curricular and co-curricular experiences to emphasize the importance of knowledge, leadership, skill development, and teamwork. To learn more about DETSA, please visit: www.detsa.org or contact Mike Fitzgerald by phone at: 302.735.4015 or by email at: Mike.Fitzgerald@doe.k12.de.us.